Japanese handicrafts made with natural raw materials embody our appreciation, awe and respect for nature. They also reflect the traditional Japanese satoyama lifestyle in which people live in harmony with nature. (A satoyama is a farming community (sato) on the border of a forest (yama). 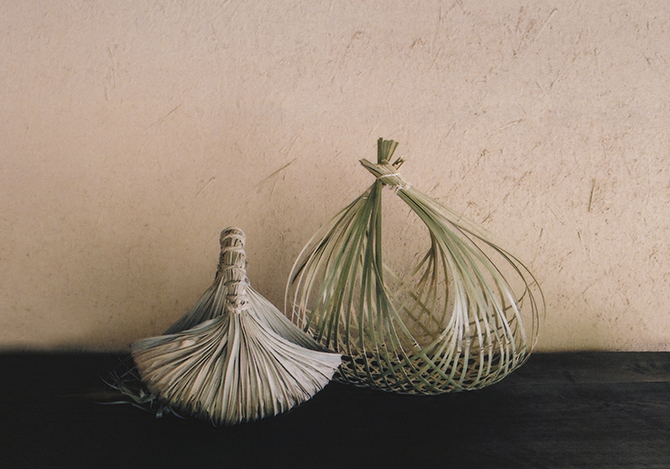 In satoyama living, the art of handcrafting passes along from generation to generation, producing practical and useful objects that provide insights into a life lived close to nature. 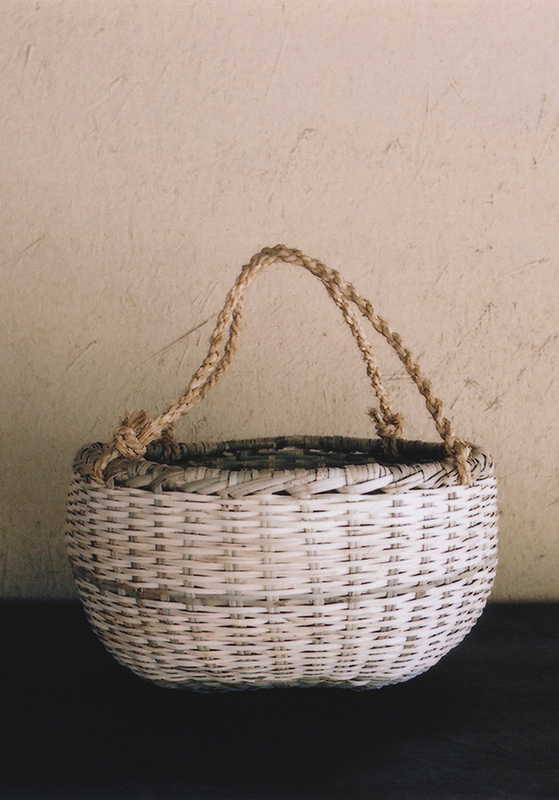 For this exhibition, we sourced handcrafted baskets by visiting craftspeople throughout Japan, from the Akita region in the north to Okinawa in the south. The rustic beauty of each work is unique and representative of the region where it is crafted. To commemorate the opening of the exhibition, Mr. Shinichi Nakagawara will give a demonstration of traditional Akebi vine basketwork on the 19th and 20th of May.